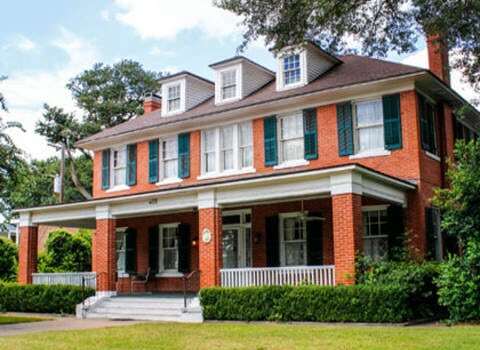 A Fresh Approach to the bed and breakfast experience located in downtown Brenham, Texas.  Five rooms with contemporary style in an iconic home within walking distance to restaurants and shopping in Downtown Brenham! Breakfast included – self serve continental breakfast with smoothies, Greek yogurt bar, quiche and meat/cheese tray, to name a few. Saturday and Sunday made to order eggs available.